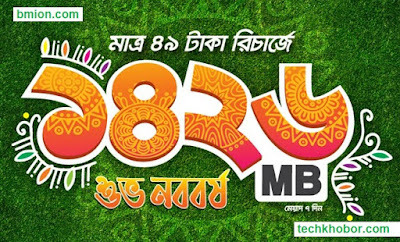 To celebrate the festive month of Boishakh more with your friends and family, Banglalink brings you a popular offer in a new way, with more internet! Now enjoy 1426MB instead of 500MB internet at only Tk. 49, with 7 days validity! Enjoy the Banglalink Boishakh Celebration!